Did bạn cry at the ending? What's your yêu thích line? a poll đã được thêm vào: Whatever happened to Rick and Ilsa after they left Casablanca? What did Fate have in store for them? Were they never to meet again? a comment was made to the poll: Did bạn cry at the ending? 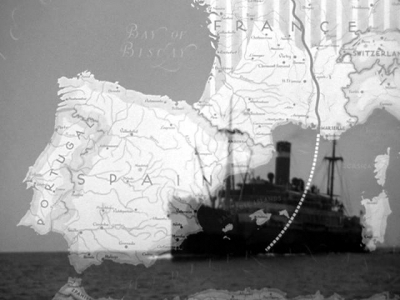 In the opening of the movie, the narrator describes the "tortuous route to freedom.” On which leg of the journey were two German couriers killed? What's your yêu thích Casablanca Line?